This is a list of games that have (1) received a lot of praise, and (2) have been or are currently out of print. The purpose of the list is to discuss if the praise they received during their time out of print, was deserving, or just overhype because it was out of print. I'm going to add a poll to each one so everyone can have an objective say. But I encourage you to add your comments to each one. The inspiration for this list. I so looked forward to this game when it was OOP. Then it finally got a reprint, and needless to say, I was disappointed. A victim of OCOOP, IMO. Overhype Caused by Out of Print? No, deserving of the praise. It's not a horrible game. But when it was OOP, it sure did get a lot of comments like, "This is the greatest game ever! Oh, and I have a copy!" etc. etc. Because it's a good game, it deserved a reprint, but it was slightly victimized by OCOOP. I've never played Dune proper. But I have played Rex: The Final Days of an Empires. Now, I know they're not the same. And I know I'd like Dune more. But are we sure it's not just a nostalgia thing going on here? Are there really no readily-available games that could fill this void? Is this a case of timeless, masterpiece design? Or just another case of OCOOP? The reprint is out! And everyone is buyin--oh wait, they're not? Why not? ... The price? ... But everyone has been saying "worth every penny" for years now. I don't understand. Add in its partner: Advanced Civilization. Most owners of this game will claim that no other civilization game has ever come close to doing what this one did. I don't know. I've never played it. I'm just asking the question. Is it OCOOP? If a reprint happened, would it sell like crazy? Get played like crazy? Climb to the top of the ranking? Be touted by civ lovers as the the king of civs? I know so little about this title, that I'm not going to say anything. I'll just let the talkers do the talking. This is one I can speak of. I own it and have played it. I'm not going to say it's not any fun. But I will say it doesn't knock my socks off. A slight case of OCOOP here. Just to show you that I'm fair and unbiased, here's one that I believe deserves the hype. Deserving of a component upgrade? Definitely. But how I wish it was readily available for everyone to enjoy the way I do. Overhype cased by out of print? This was so rare and highly prices while it was OOP, I expected the reprint to be a major success. Things have been pretty quiet since its release. And I've seen just as many disappointed reviews as I have enthusiastic ones. I know I'm going down a very touchy road with this one. There are a lot of hard feelings about it. And to be honest, I know next to zero about the whole legal fiasco. Can't say, but I suspect yes. Can't say, but I suspect no. I've only played it online. I enjoyed it, but I haven't felt the need to track it down. The tactile feel of it might change my mind. I do love a good tactile experience. No, deserving of the hype. I owned this once when it was attainable for an affordable price. I loved the idea of the game. I'm sure I would have loved it, but after it sat on my shelf for a year, I decided I had to let it go. It appears it will be getting a reprint soon. So we'll probably see prices drop in the marketplace and auctions. Do you feel the prices got a little too high during its OOP time? Real-time mining of real rocks using real metal! Real expensive. Full Metal Planete overhyped as a result of having been out of print? The much-hyped space game with more than one wrinkle, including in the playing surface. Ascending Empires overhyped as a result of having been out of print? Notorious for the right reasons? 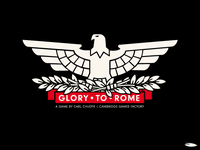 Glory to Rome overhyped as a result of having been out of print? Are the rumors true, or is everyone just a little too keyed up? Key Market overhyped as a result of having been out of print? 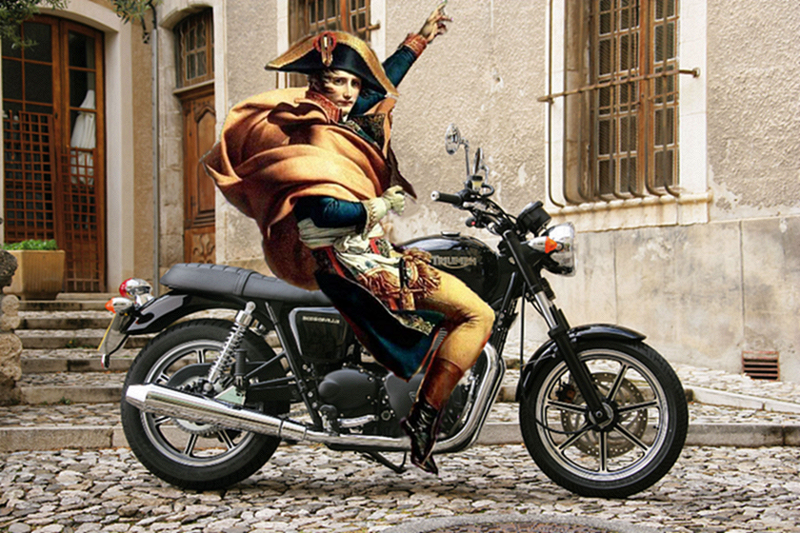 Napoleon’s Triumph overhyped as a result of having been out of print? A worthy contender as a civilization game, or overhyped Jaynesian screed? 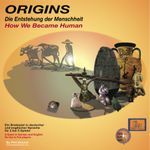 Origins: How We Became Human overhyped as a result of having been out of print? Worth the glossolaliary, or overhyped simply because not High Frontier? 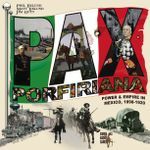 Pax Porfiriana overhyped as a result of having been out of print? Will the hype hold up when it gets a wide release with Mercury? Polis: Fight for the Hegemony overhyped as a result of having been out of print? Vanuatu overhyped as a result of having been out of print? Richard Garfield’s best game now available once more in a shockingly faithful form considering who got to do it. Does it deliver on 16 years of hype? Netrunner overhyped as a result of having been out of print? 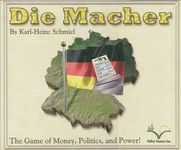 I purchased a German copy of the game but have not yet played it. What do you think? Overhype caused by Out of Print status?